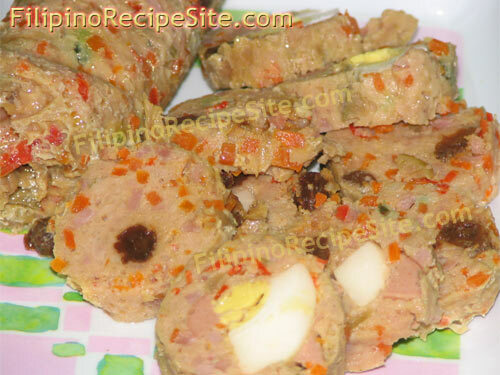 Filipino Recipe Site is a collection of my favorite Pinoy Food which can be found across all regions of the Philippines. 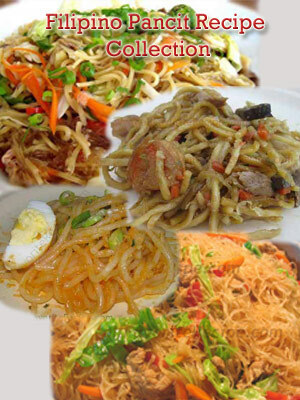 The idea of why this Pinoy Food site exist, was when my husband notice me taking my time surfing the net looking for recipes to prepare specially Pinoy recipes. 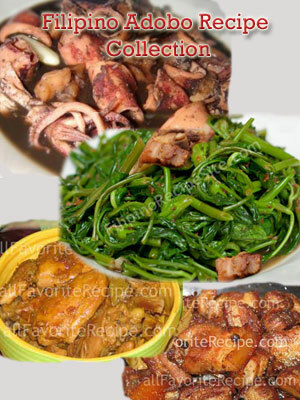 Even though I have all the Filipino cooking books in my possession, I still found myself surfing the net for more Filipino cooking style and recipes to taste and experiment. 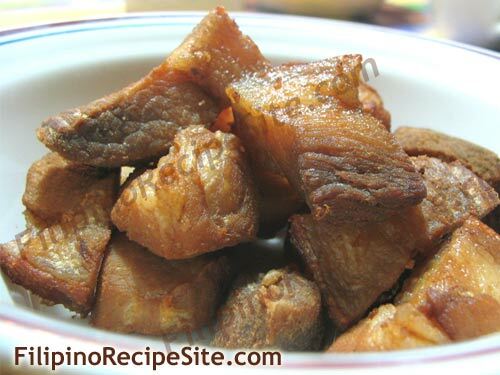 (Yung mga panlasang pinoy recipe talaga). 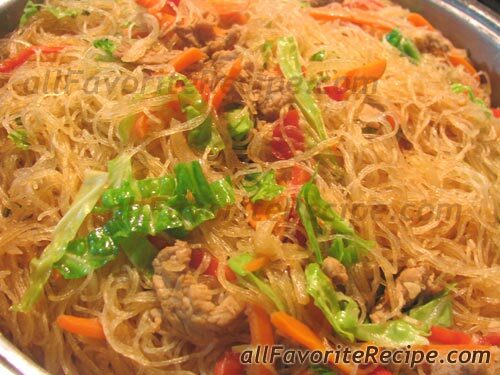 I’ve collected much recipes and even revise most of them somewhat to suit my taste and style that is great for my family and friends. 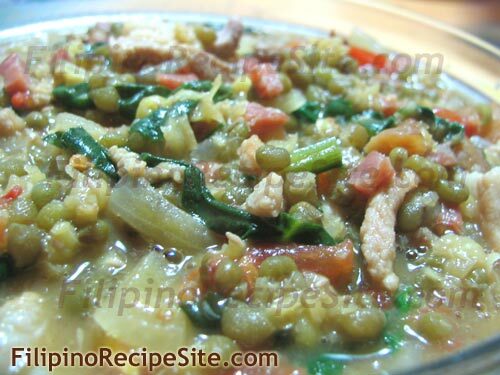 So, instead of keeping all these recipe collection to myself, why not share it to everyone out there especially to my fellow Pinoys that also loves to cook and want to learn how to cook Filipino cuisine . 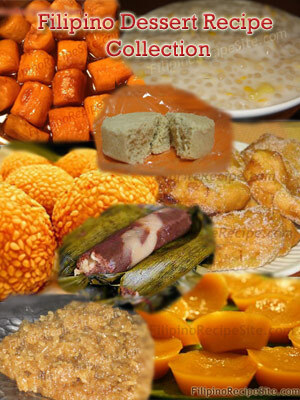 These lutong Pinoy site is my personal Filipino cooking reference and would like to share all of them to my Kababayang Pilipino ! 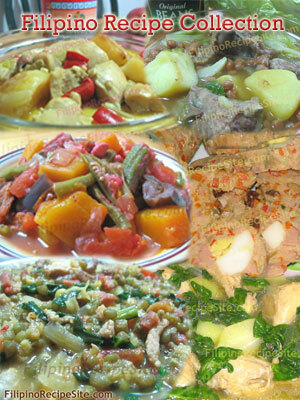 Take Care and Happy Filipino Cooking to Everyone!